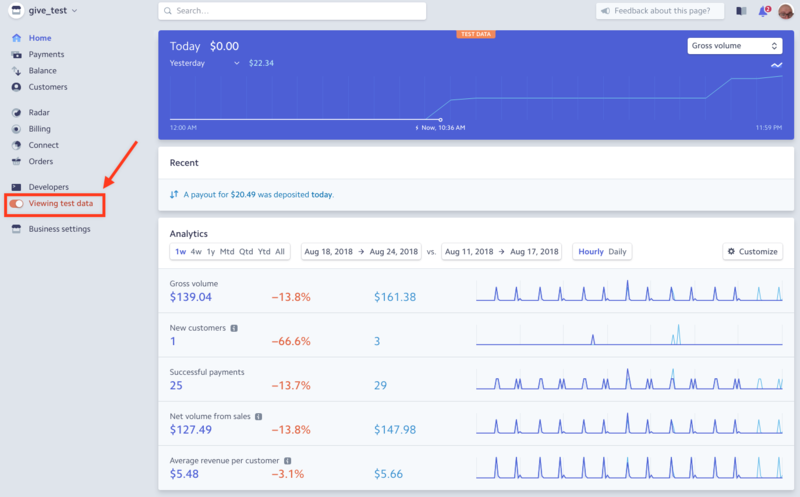 Stripe has become one of the most popular online payment processing platforms. Luckily for nonprofits, accepting Stripe donations with Give is startlingly easy. 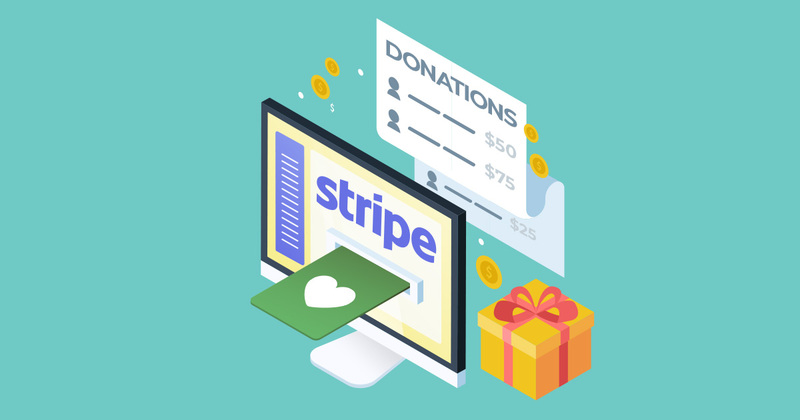 This tutorial will walk you through the features of our most popular payment gateway including how to connect to Stripe, configure the various settings for Stripe and Give, and how to test Stripe donations using test cards. Before you can start accepting Stripe donations with Give, you will need to make sure you have a few things set up in advance. The first step is to make sure your organization is eligible for a Stripe account. Sign up for free on their website before continuing if you haven’t already. You will also need the main Give core plugin and the Give Stripe add-on to connect your Give-powered site to your Stripe account. The add-on is included in our bundles and can also be purchased individually. Once you’ve signed up for Stripe as well as downloaded and installed the Stripe add-on for Give, next you need to configure your settings. Immediately upon activating the Give Stripe add-on on your site, a large (dismissible) banner alerts you that you need to connect to Stripe. You can use the large blue button in this banner to connect immediately with Stripe or navigate to Donations > Settings > Payment Gateways (tab) > Stripe settings (section), where there’s a similar blue button to connect with Stripe. Connect Stripe to your Give donation forms with the blue button at the top, or visit the Stripe settings to enter your Stripe API. If you prefer to use your API key from Stripe, go to Donations > Settings > Advanced (tab) > Stripe (section) to enable API keys. Save that, then navigate back to the Stripe settings to insert the API keys copied from Stripe. For the purposes of this tutorial, we’re going to get you up to speed as fast as you can to accept tests and live donations via credit card using Stripe. If you find you need additional information, you can read more about the Give Stripe settings in our documentation. To access your Stripe settings, go to Donations > Settings > Payment Gateways (tab) > Stripe Settings. 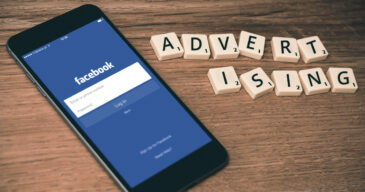 First, make sure that the “Statement Descriptor” is something that your donors will instantly recognize. The only time they are going to see it is in the context of a card or bank statement, so avoid being cute or clever. It’ll go a long way toward also avoiding chargebacks and fraud complaints. You can use the rest of the default settings to immediately begin accepting donations, or configure each individually. Once your settings are in place, all you need to do is save them. Then, enable the gateway using the checkbox on the main Payment Gateways settings section. Now you can choose Stripe as the default payment gateway for your donation form! Activate the Stripe payment methods in your global Payment Gateway settings. If you don’t already have a donation form set up to use with your Stripe Gateway, create one now. If you need help learning how to set up a donation form, visit our documentation. Activating Stripe in the global payment gateway settings will automatically turn on Stripe as a possible gateway for all your existing forms. Before accepting live donations with Stripe, it’s imperative that you use Give’s Test Mode to test the procedure and account for all possible outcomes. Read more about Test Mode in the documentation. Give Test Mode activates a yellow alert at the top of your Dashboard. 4000 0000 0000 0127 Charge is declined with an incorrect_cvc code. 4000 0000 0000 0069 Charge is declined with an expired_card code. 4000 0000 0000 0119 Charge is declined with a processing_error code. You can also find more test numbers in the Stripe documentation. Once you’ve successfully tested Stripe from Give’s side, you can also go and check how the information is handled on Stripe’s side. Simply head to dashboard.stripe.com and log in. Be sure to toggle the Stripe Dashboard into Test Mode using the toggle on the left-hand column. If you don’t activate this feature, you will not see your test donations from Give. Make sure you can see test payments in your Stripe dashboard. If you use Form Field Manager to collect additional information on the donation form, that data will be added as payment metadata in your Stripe database. Once you’ve configured and tested Stripe, all that’s left is toggling Give into Live Mode by disabling Test Mode. 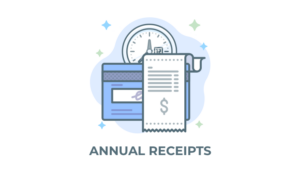 This enables your forms to accept donations with the Stripe payment gateway using active credit cards. As a security feature, Stripe fields will not display on a form that is in Live Mode but not secured with an SSL certificate. See our tutorial on SSL for more information. That’s it! You’re ready to accept Stripe donations! If you need any of the tools and resources mentioned above, you can find them on the Stripe add-on page.